Someone who watches a video is 64% more likely to buy a product online. That’s a staggering number. In fact, almost every successful business now includes video in their marketing plan. This includes emails, ads and social media. Why is everyone using videos now? Simple. High conversion rates. We rounded up seven incredible statistics demonstrating just how integral video is to your marketing plan. Great question! Video content can be expensive and time consuming, but there are many ways you can create it on your own — for free or without much investment! One way to create video content is to do take advantage of Facebook Live. Once you have done a Live video, it stays on your page. It has the opportunity to be seen for time to come. It’s an organic, natural way to reach your audience. Besides doing Live videos, you can also create your own with a variety of different websites that make it easy. 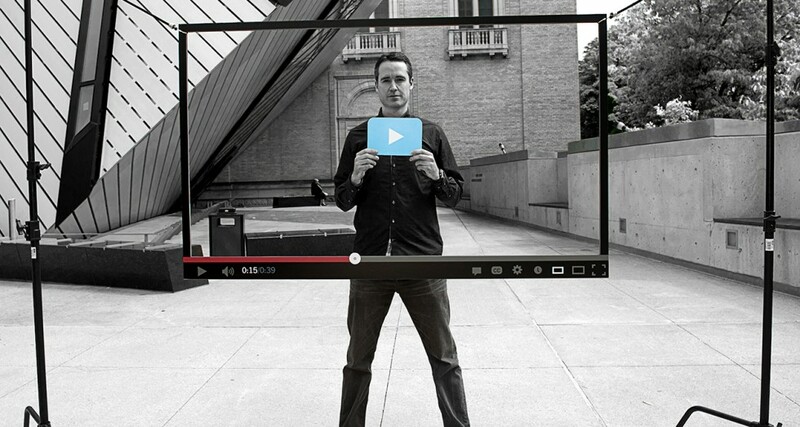 Here’s a great list of video creation tools to give a try. Are you ready to start adding video to your strategy? We didn’t just make these numbers up. Everything was sourced from here, here and here.